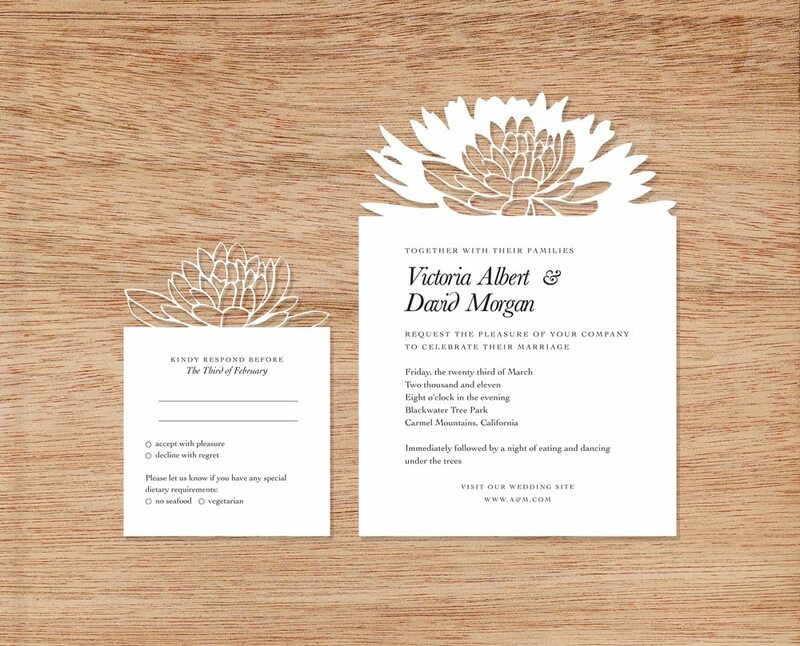 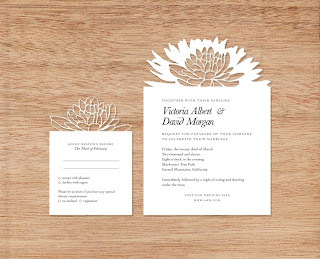 so much you can do with a sharp exacto knife! 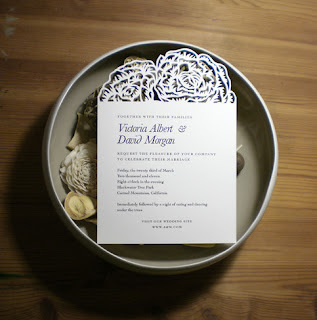 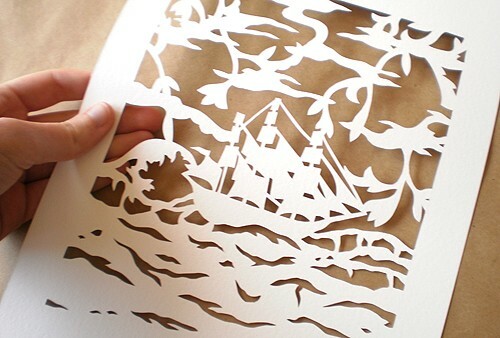 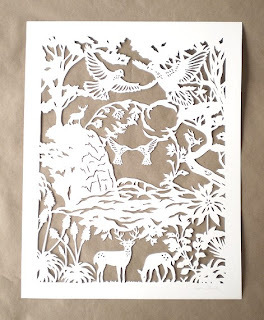 check out these papercuts by woodland papercuts. 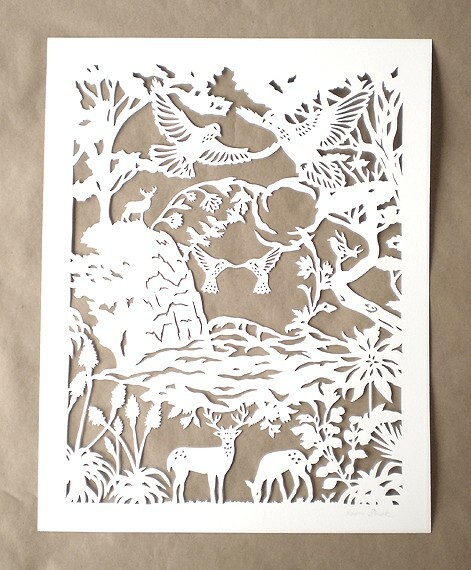 here is the etsy shop!